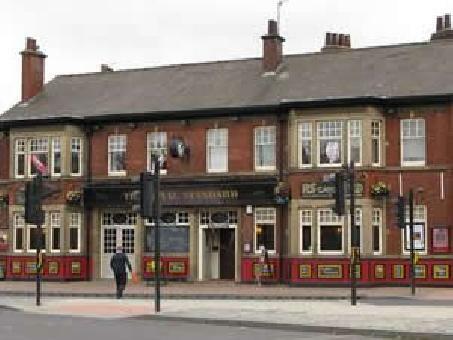 The Royal Standard is a live music pub located near the train station on St Marys Road, Sheffield. The drinks on offer includes various draught and bottled beers, cider, wines and spirits. Type of food served: Bar snacks including Nachos, Chicken Wings, Pizzas, Rock Dogs. Regular live music events most Fridays and Saturdays. Pub quiz Mondays, Tuesdays and Wednesdays.